The Grass Company in Maastrichtseweg is the latest addition to our group. Since 2008 we serve the cannabis loving consumers from this location. What makes the Maastrichtseweg unique? Well many things, but we put focus on the parking. The complete address of this branch is Maastrichtseweg 70, ‘s-Hertogenbosch. Through this link you can get automatic driving directions in Google Maps. This location is extremely easy to reach from the A2/E25 (exit 21) and there is lots off parking all around. In front of the door there are four stop and go spots, great for buying your gear and leaving straight away. Across the street are a number of parking places which you have to pay. The rest of the street is for local residents. If there is no free space on the mentioned areas, we would ask you not to park in the street. A little further on is a large parking area with space for 15 cars. 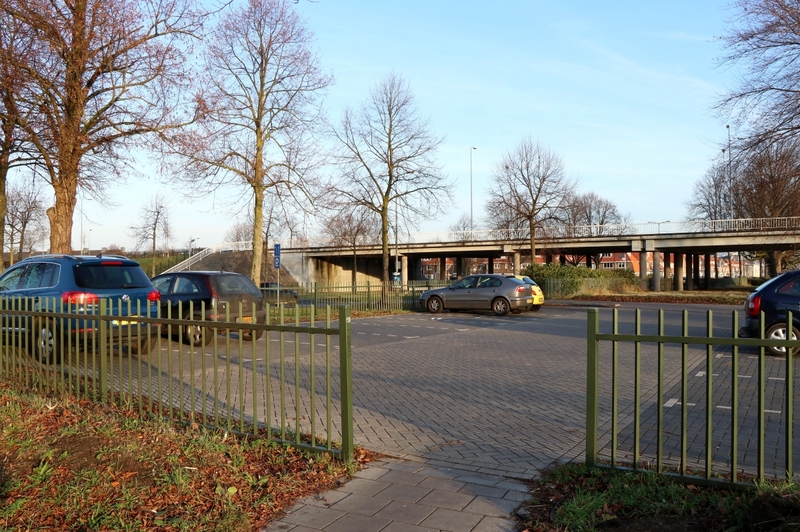 All of these sites are free and there is a convenient footpath towards the shop at the Maastrichtseweg. 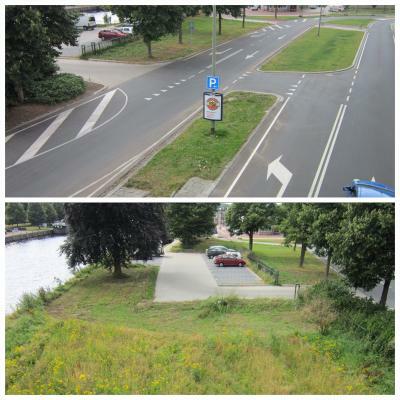 Below are some screenshots of Google Street View showing how to achieve them.